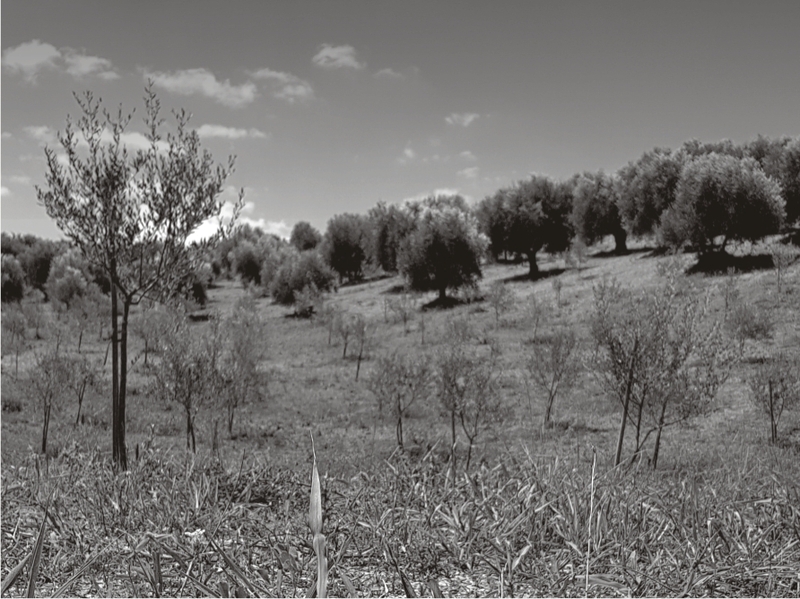 Our land covers an area of 50 acres in total and is located at the mountainous Olympia, at a small distance from Kallithea village. 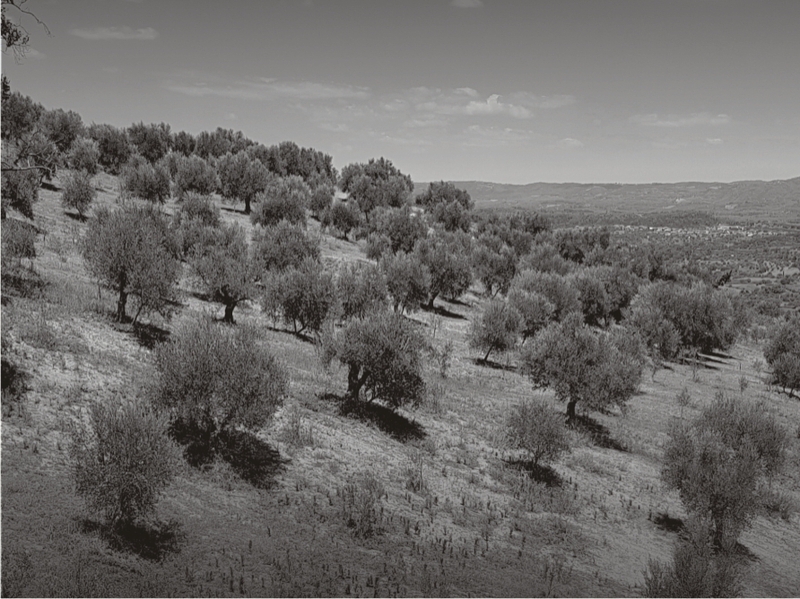 The site is called “Palioftelia” and is abeautiful hillside on the foot of Zachovouni Mountain. 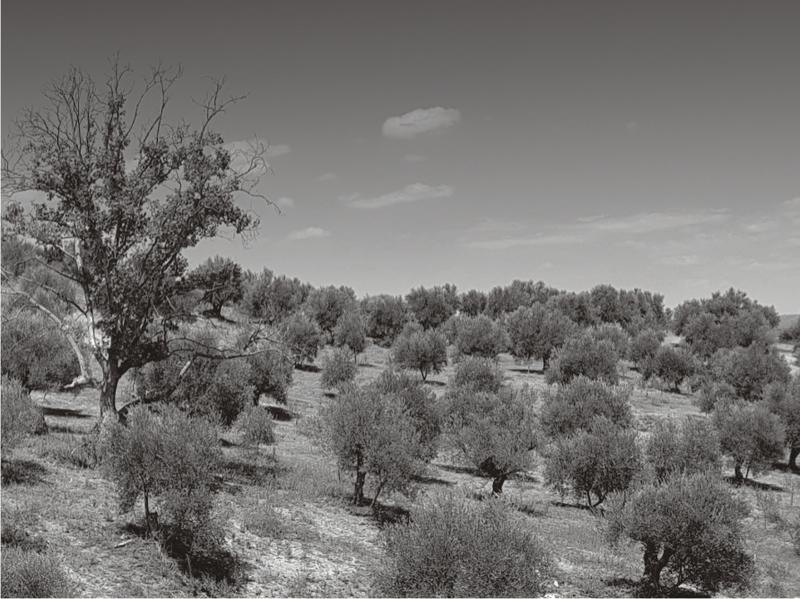 For almost 100 years, at this same location, our family is cultivating olive trees with know-how, love and respect for nature and tradition.